When your air conditioning system lets you down in the middle of hot summer day, make sure to call Reno Heating & Air Conditioning for AC repair in Sparks & Reno! Our team will come to your home and diagnose the issue with your air conditioning system. By providing you honest and accurate information, we will help you make the right decision and get your air conditioning repair in Sparks & Reno done right the first time! Don't let the summer heat get the best of you - call Reno Heating & Air Conditioning today! If you're looking for air conditioning installation or replacement in Sparks & Reno, you can trust the experts at Reno Heating & Air Conditioning. 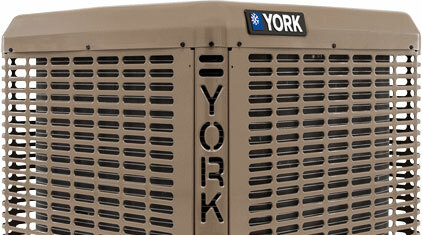 We have the expertise to ensure that your new air conditioner meets the needs of your home. Between our highly skilled technicians and our fully stocked trucks, we can ensure your AC installation will occur in an accurate, timely, and professional manner. Find an alternative to keeping your home cool with our Sparks ductless mini-split AC repair and installation services by calling (775) 356-6868 today. If you live in a ductless home and are tired of the inconsistency of a window mounted AC, a ductless mini-split air conditioner makes the ideal cooling system - Contact Reno Heating & Air Conditioning about our ductless mini-split AC repair and installation services. If you have any questions, please call us at (775) 356-6868.